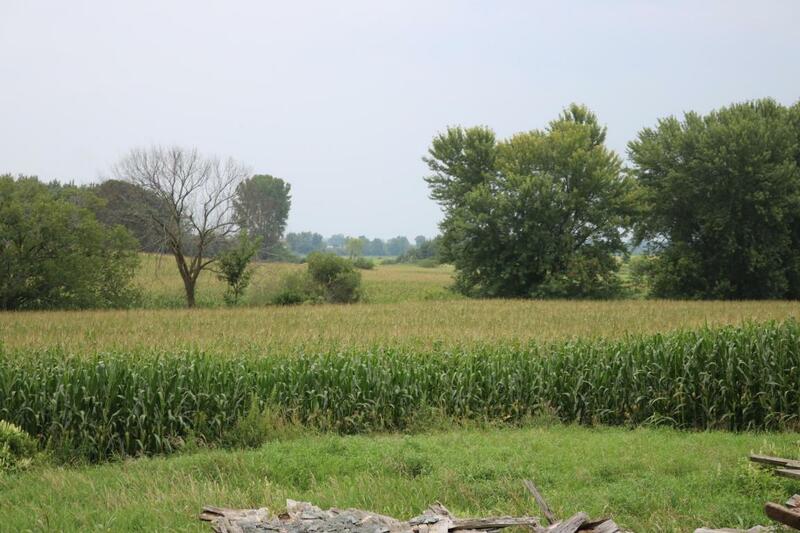 Vacant land in Dodge County For Sale. 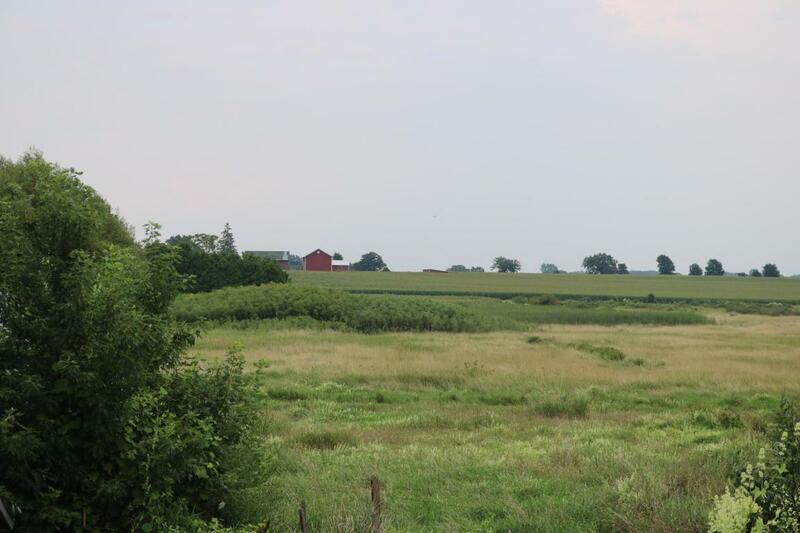 Need diversity this 38-acre parcel has crop ground, marsh, and wet land areas. There is the possibility of having building site along N. Grove Rd. 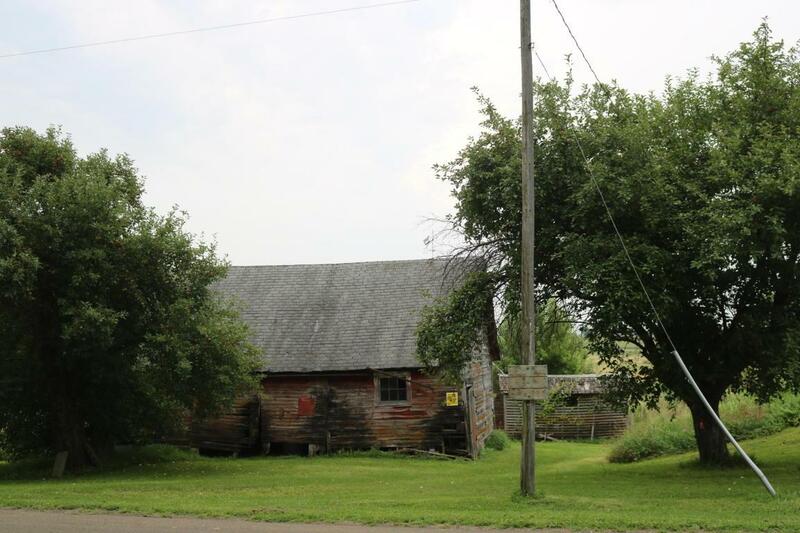 Great recreation opportunities with approximately 18 acres of crop land rent income. Enjoy the fall waterfowl migration or the mature whitetails that roam the neighborhood. 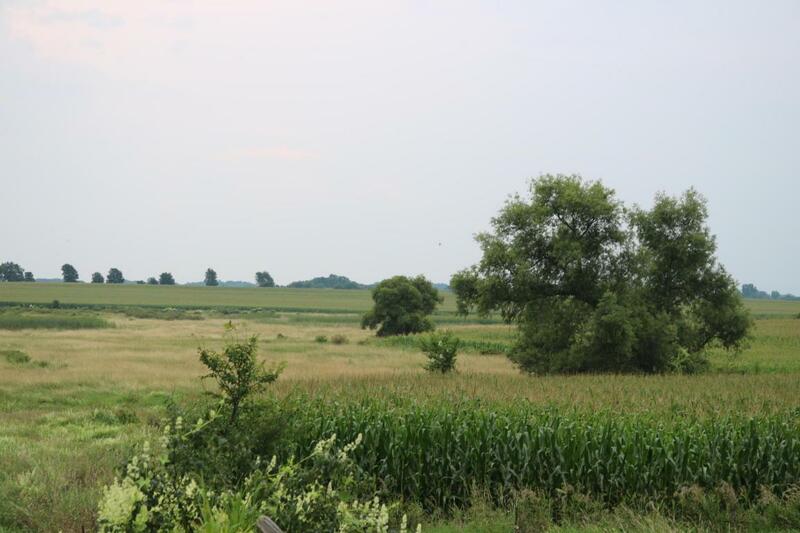 Minutes from Dodge County Airport and the Wild Goose Trail.